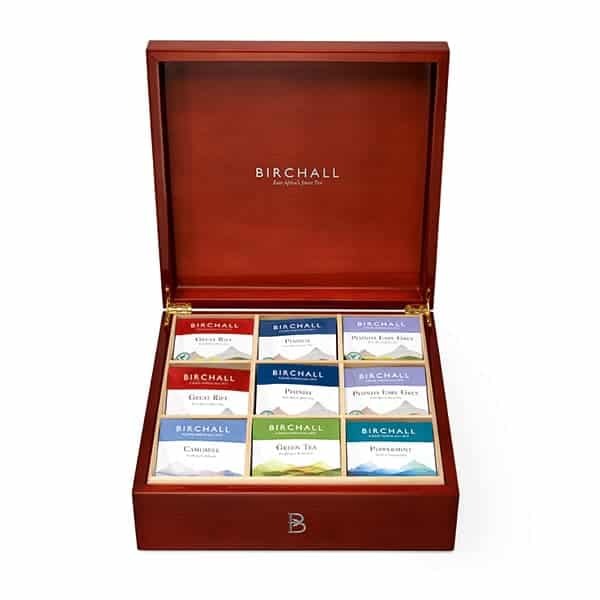 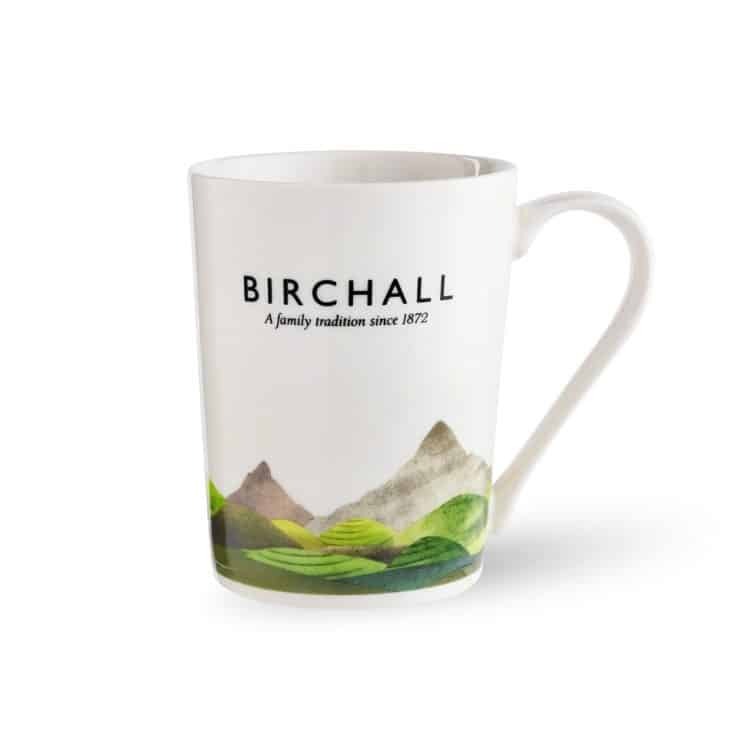 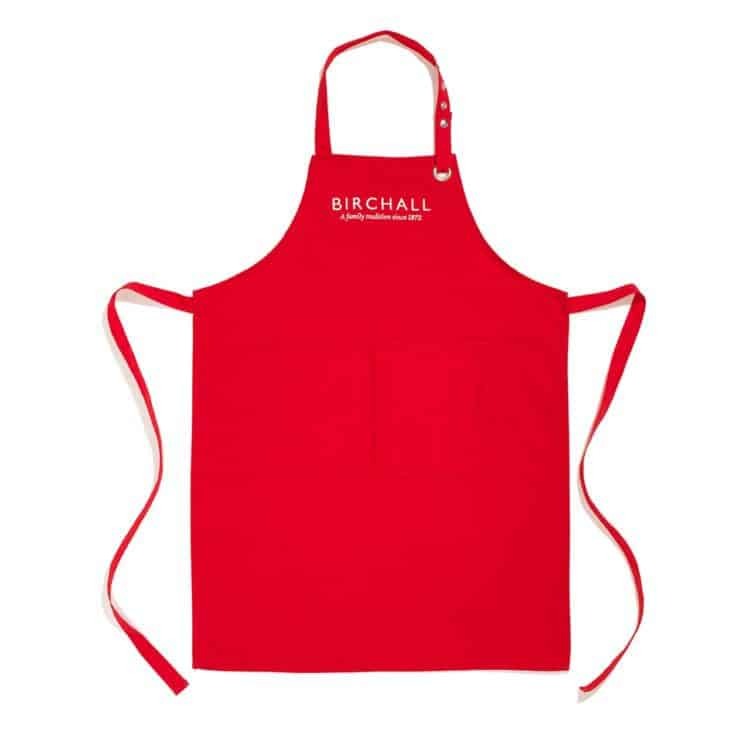 Birchall and Partner Tea Accessories to heighten your tea experience every time. 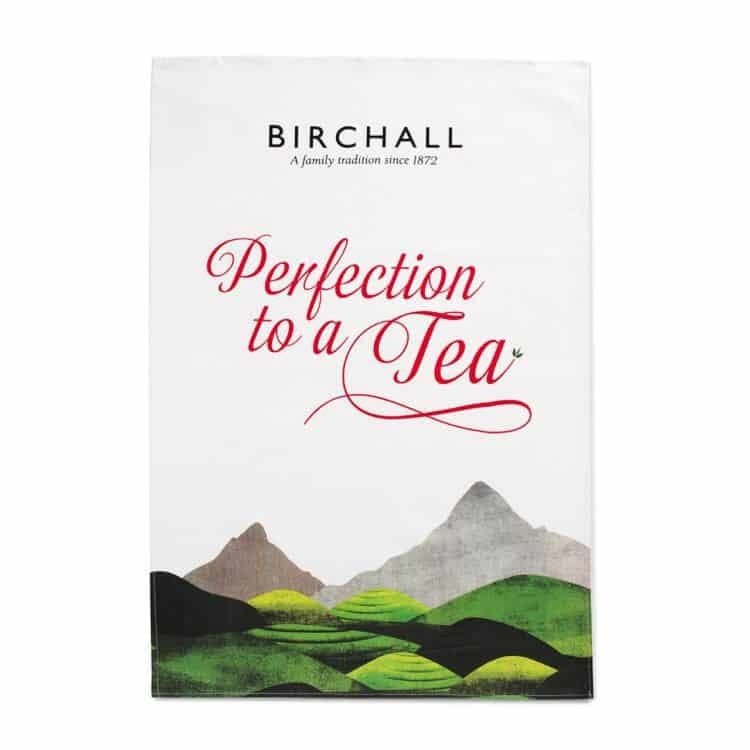 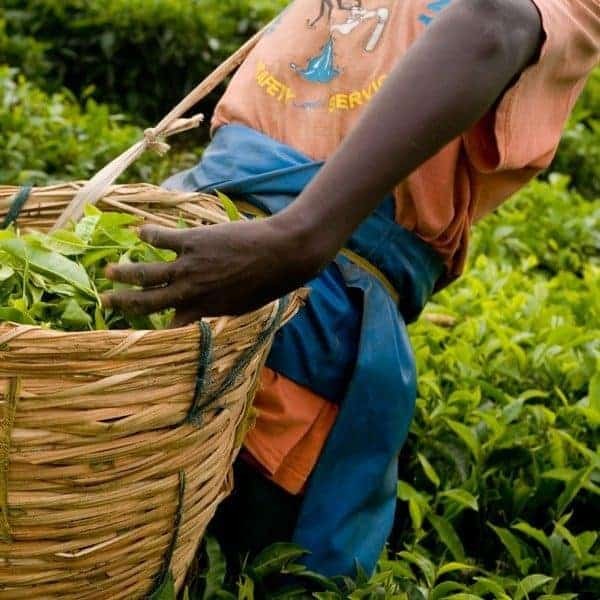 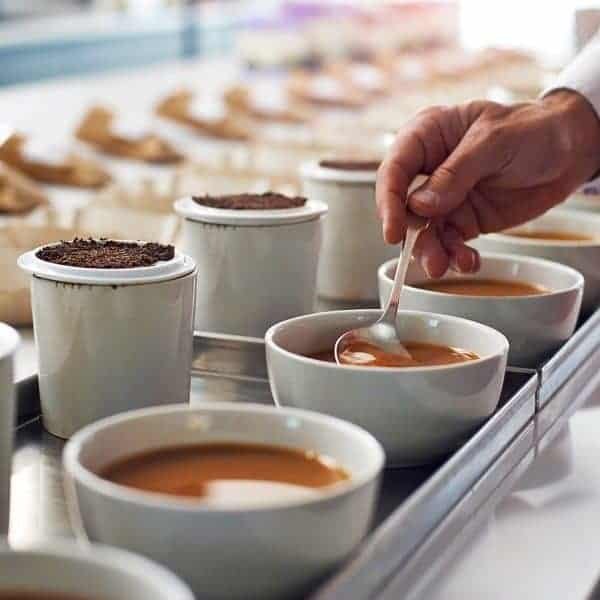 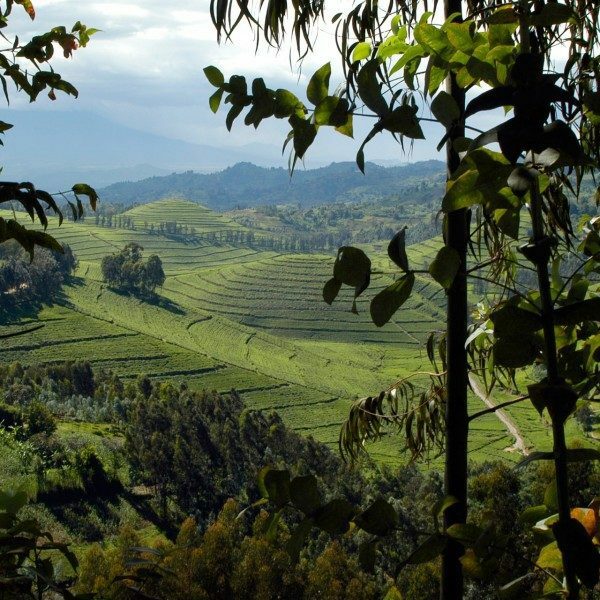 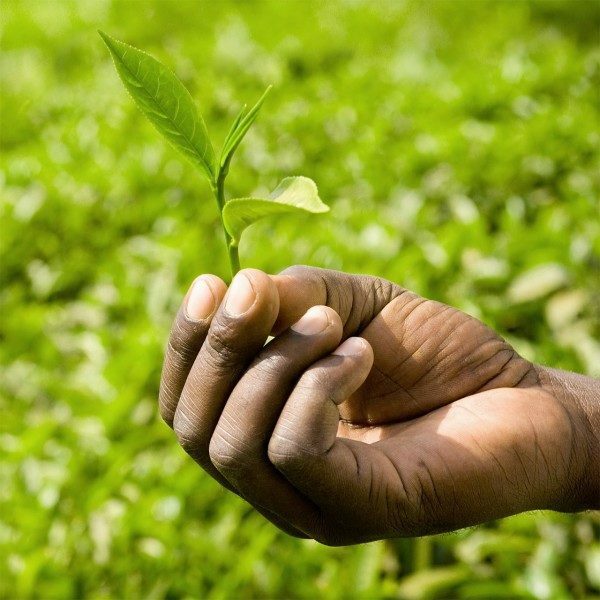 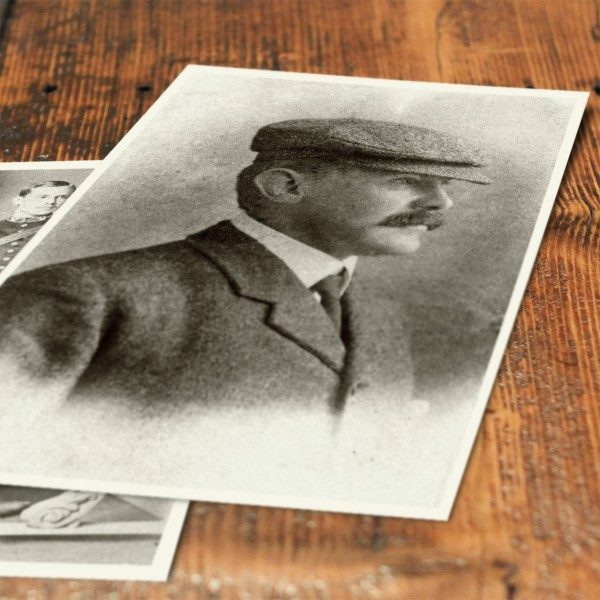 We are dedicated to providing you with the perfect tasting tea, therefore we have curated an excellent collection of tea accessories to heighten your tea experience every time. 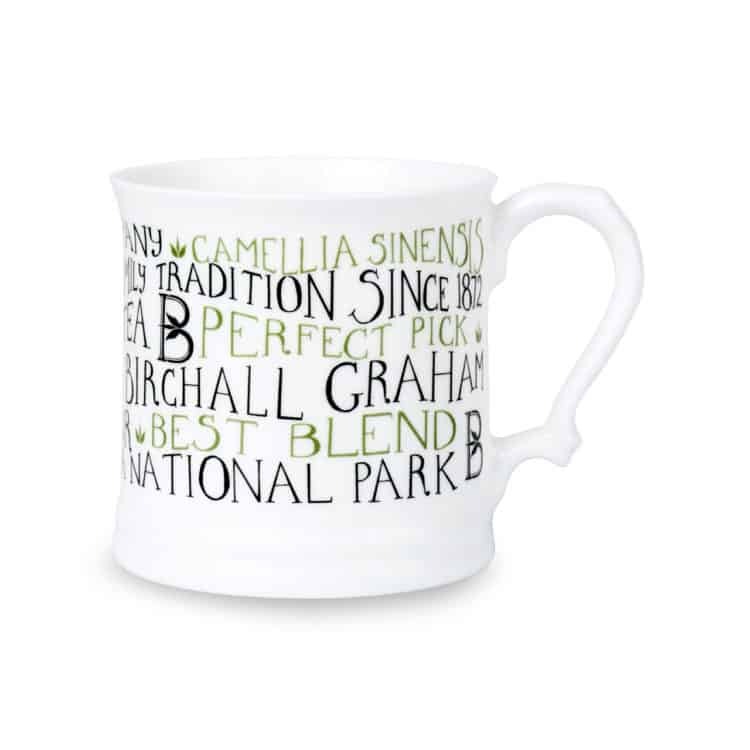 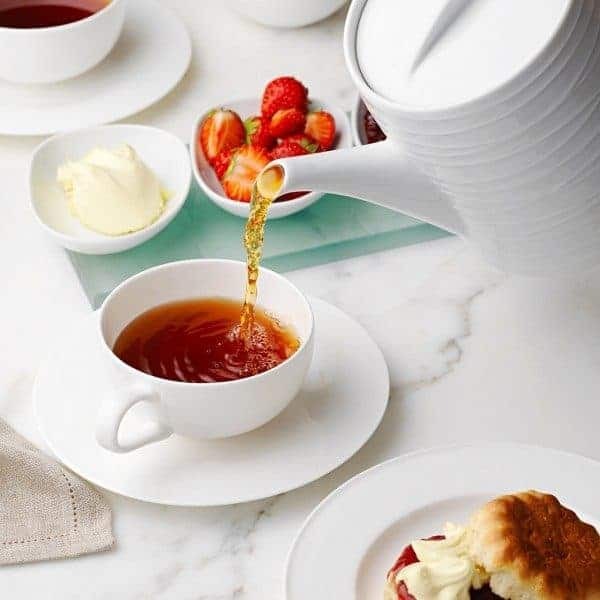 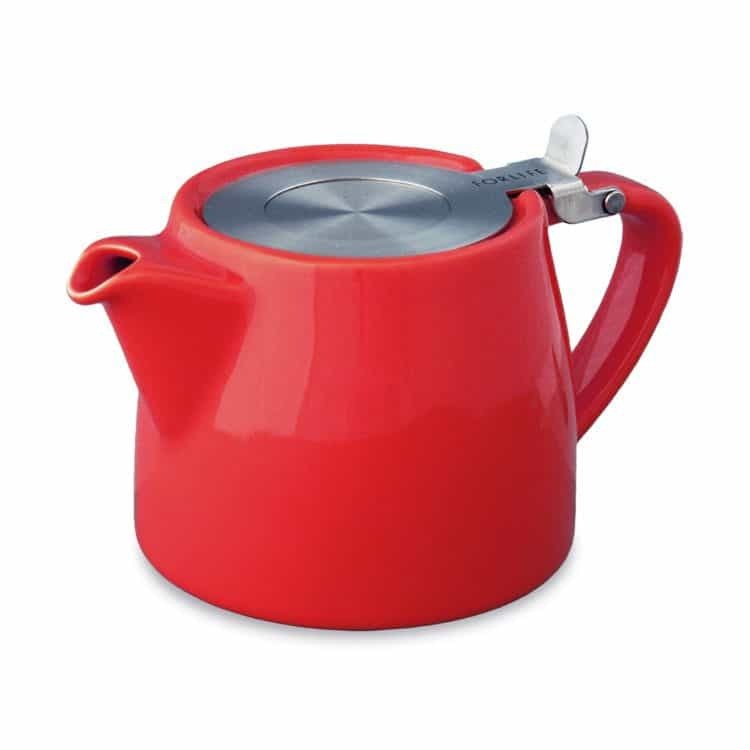 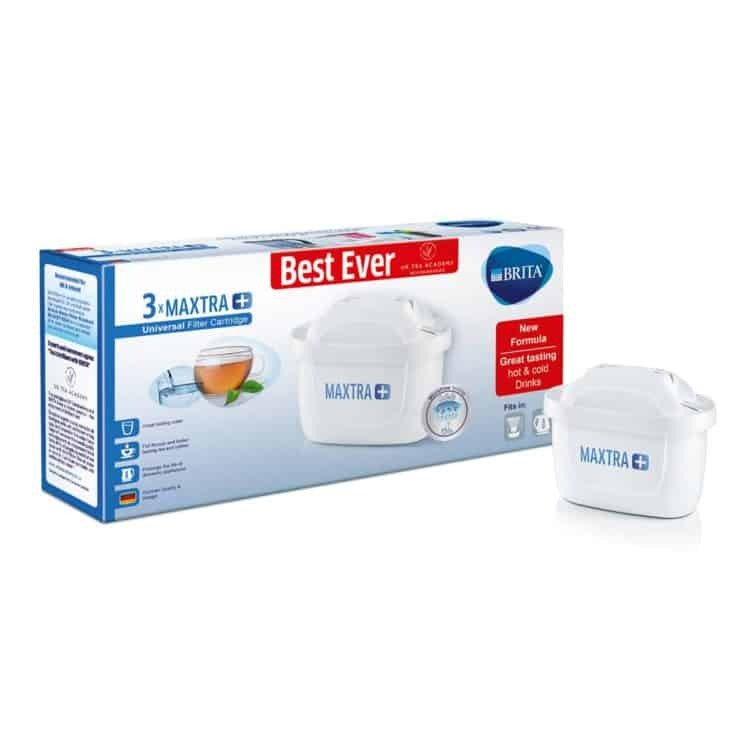 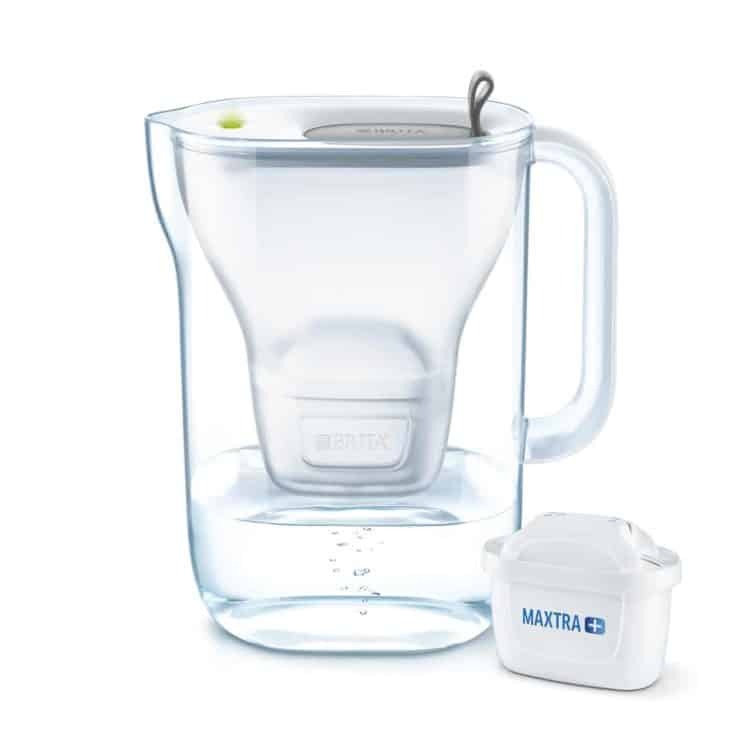 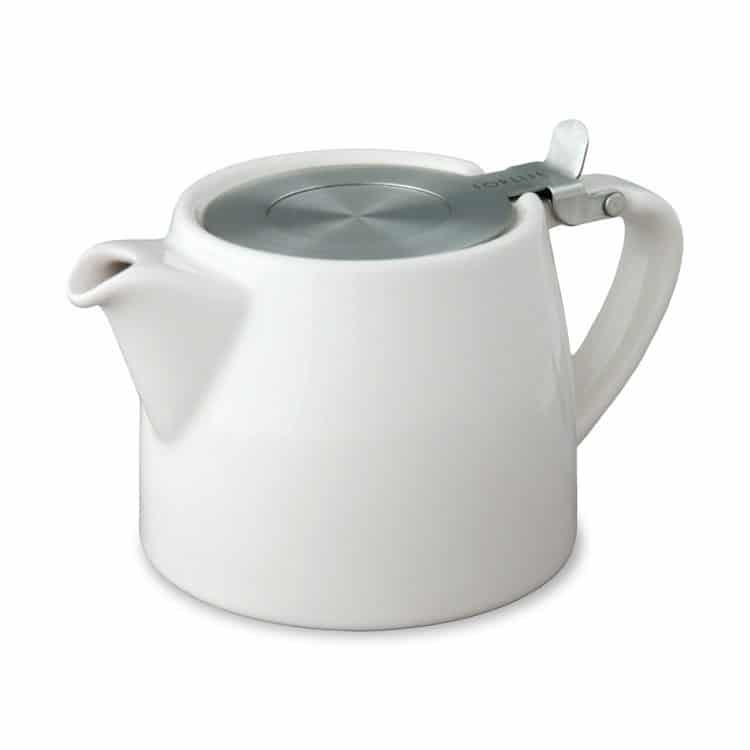 Through our exclusive partnership with the family-owned and respected global brand BRITA, we are proud to showcase some of their signature products alongside the joyful loose leaf FORLIFE Stump Teapots.